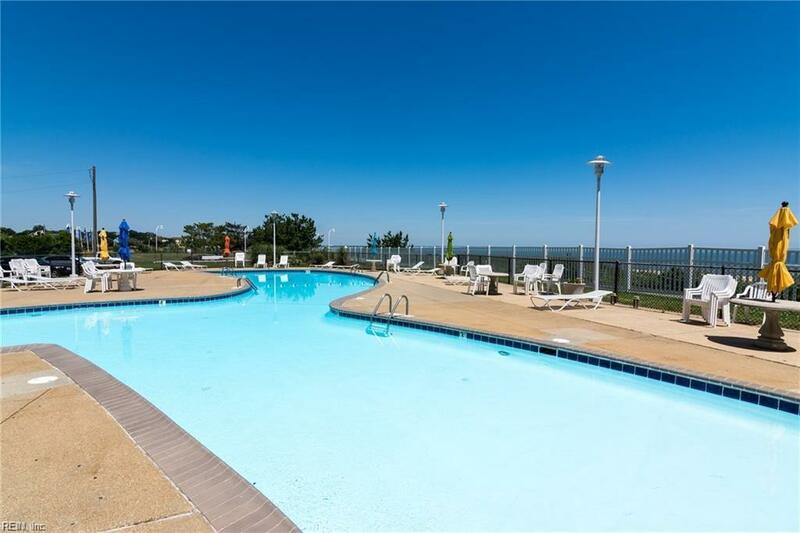 Nansemond on the Bay...Norfolk's Finest High Rise Condominium on the Chesapeake Bay! 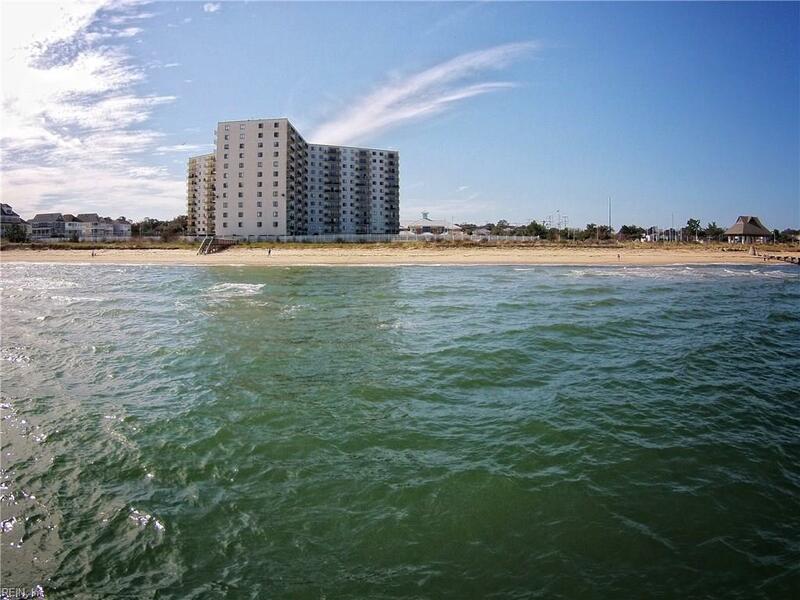 Rare #6 end unit that enjoys bothamazing Sunrises and incredible Sunsets! 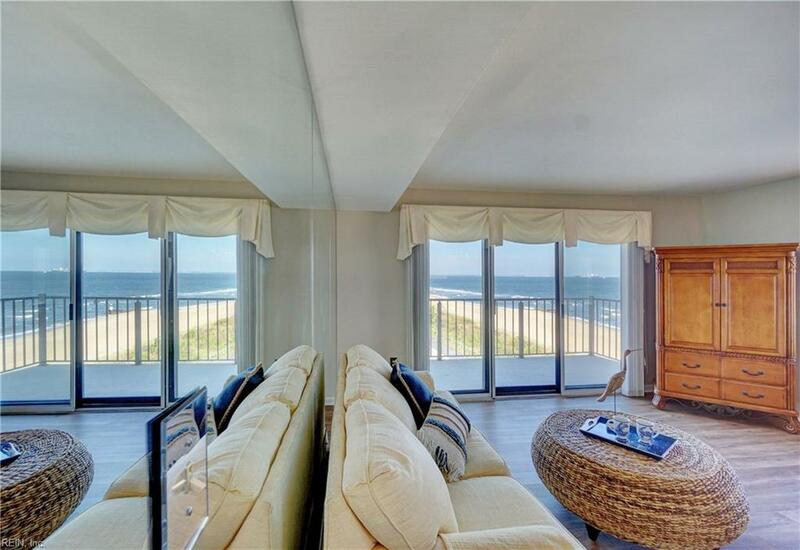 Million Dollar views with awesome 270 degree panorama of the Bay and Beach.Your Balcony overlooks the private Pool and the Park (concerts) and miles of white, sandy beaches from Ocean View toWilloughby. Live everyday like you are on Vacation! Unit in wonderful condition with numerous upgrades! One Large MasterSuite with large double windows and large walk-in Closet. MasterBath nicely upgraded with walk-in shower High end LuxuryVinyl Tile Flooring which is virtually indestructible and waterproof. Upgraded windows and doors. 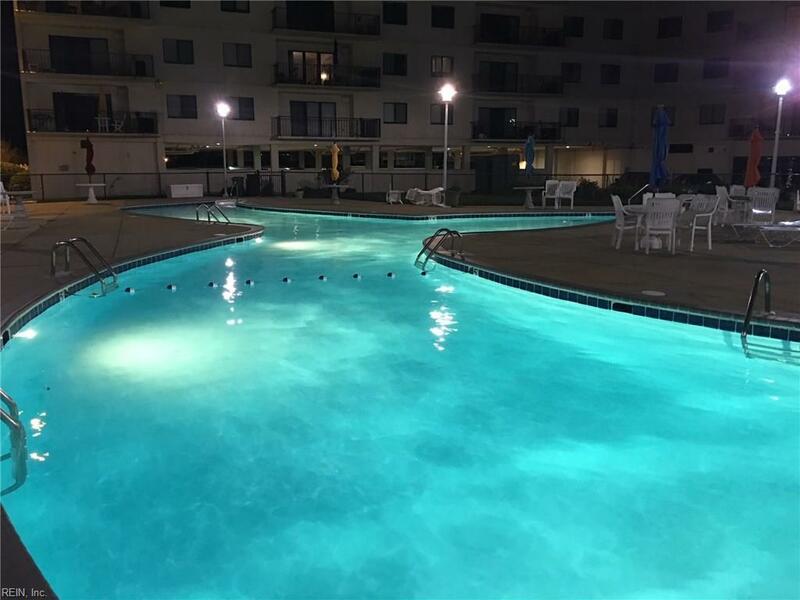 New HVAC, Water Heater,Ceiling Fans, 24/7 security and too many amenities to list. Custom built-in drawers onto Queen size bed. Easy to seeTODAY! Check out the awesome photos but hurry!